Home / News / Formula SAE Standard Impact Attenuator Type 12 on the way!!! Formula SAE Standard Impact Attenuator Type 12 on the way!!! Get ready to order our new Standard Impact Attenuator Type 12!! 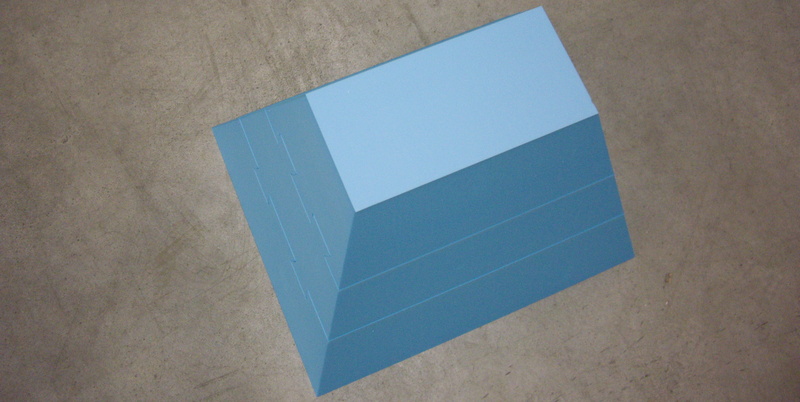 Save your time adopting our standard Impact Attenuator. Previous post: New site online! Next post: Top quality 25mm Rollbar Padding, SFI 45.1 approved! !